KNOXVILLE, Tenn. [March 15, 2017 – For immediate release] This year, the HGTV® Smart Home finds the perfect backdrop in “The West’s Most Western Town,” Scottsdale, Arizona. 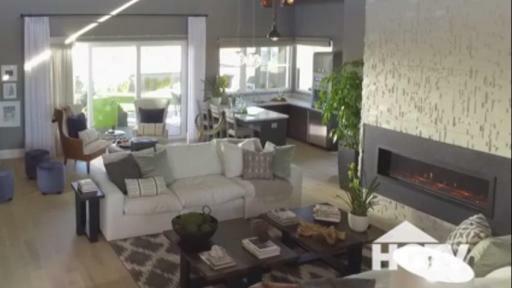 Fans can visit HGTV.com/Smart to get a first look at the new home that embraces the desert modern style. 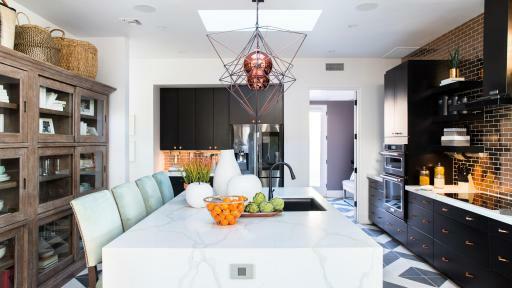 Planned by local architect Candelaria Design Associates and constructed by local builder Eagle Luxury Properties, the home is part of a grand prize package valued at more than $1.5 million that will be awarded this summer. 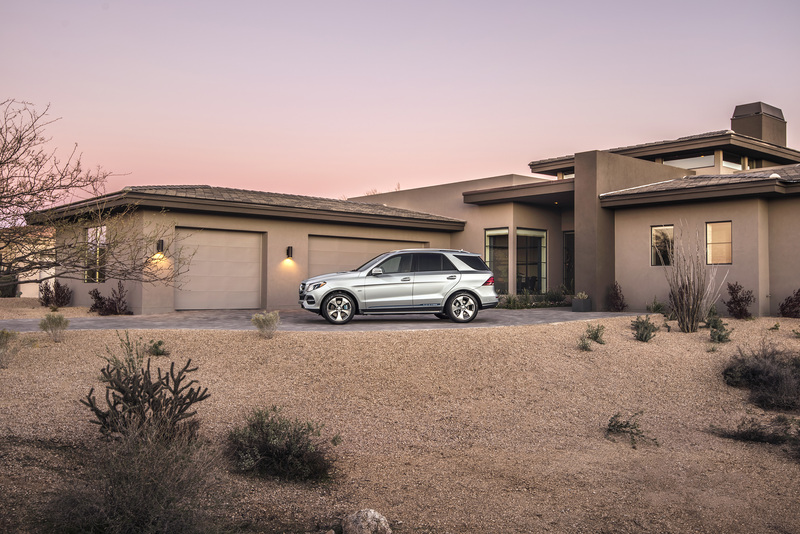 In addition to the home and all its furnishings, the grand prize package includes a 2017 Mercedes-Benz GLE 550e 4MATIC® and $100,000 from national mortgage lender Quicken Loans®. The single-level Southwestern-style home is approximately 3,300-square-feet, with three bedrooms and three-and-a-half bathrooms, cleverly constructed with tech gadgets and smart solutions to enhance entertaining and everyday living. 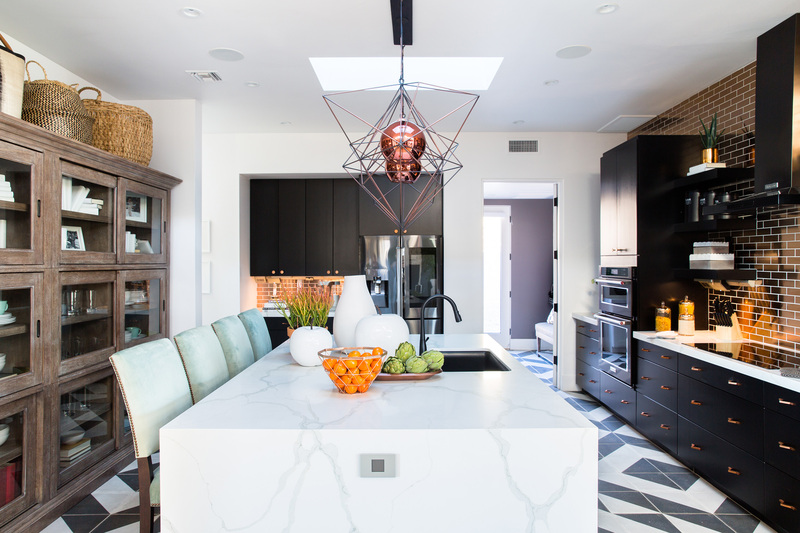 HGTV Smart Home 2017 host and interior designer Tiffany Brooks took her design cues from nature, using a variety of stone, metal, wood, leather and glass materials in the home’s perfectly appointed décor. 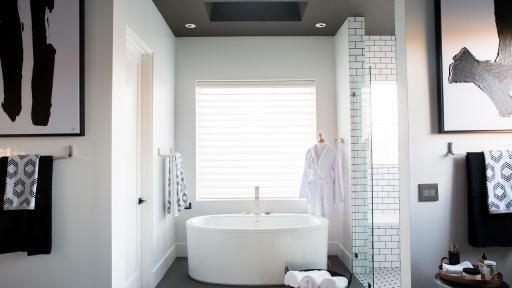 The home’s style is current, yet authentic; simple, yet thoughtful. 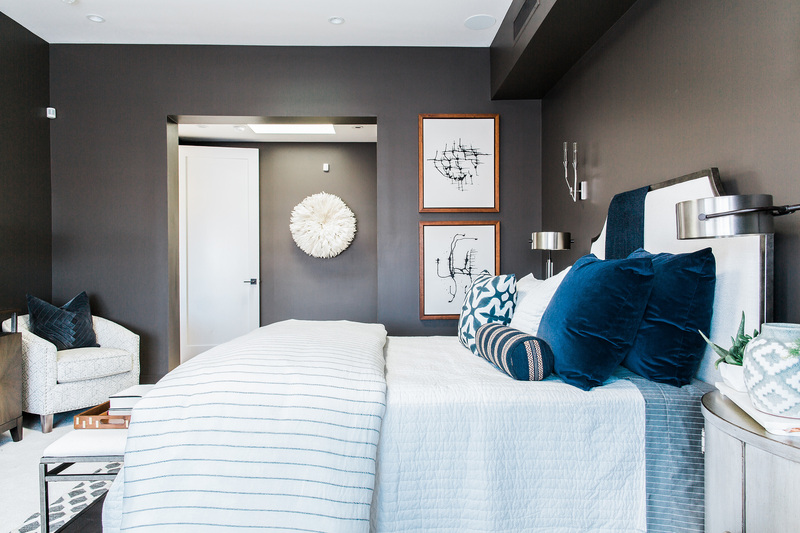 Its architecture embraces a clean-lined, masculine feel, while evoking a feminine touch through the use of soft textiles and fabrics. 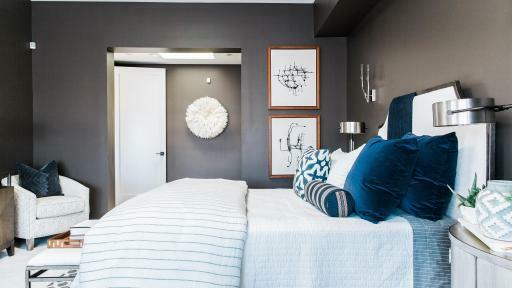 The colorful canyon-style home offers tranquil interiors and a serene view of the desert. Nods to Arizona are prevalent in the design through antique tribal elements and doses of the area’s amazing artistry. During the sweepstakes period for the HGTV Smart Home Giveaway 2017, which begins at 9 a.m. ET on April 12 and runs through 5 p.m. ET on June 2, 2017, eligible viewers can enter twice per day at HGTV.com and can sign up for daily email reminders. HGTV Facebook , Instagram and Twitter fans can check in for ongoing updates and new details (#HGTVSmart). 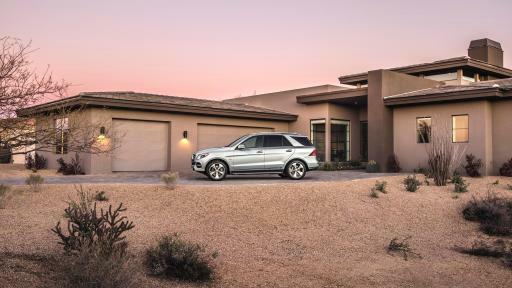 The home features a spacious three-car garage, a wet bar, home office, generous pantry and laundry area, as well as a sleek, modern pool for cooling off in the desert heat. The fully furnished HGTV Smart Home 2017 is Energy Star 3 certified and Bronze-level Green certified and features products provided by national advertising partners including Bassett Furniture; Mercedes-Benz USA; Quicken Loans®; Bush Brothers & Company; Daikin North America LLC; Farmers Insurance®; Gorilla Glue; HGTV HOME™ by Sherwin-Williams; SimpliSafe Home Security; Sleep Number®; Kohler; OxiClean™; Rinnai America Corporation; VELUX® Skylights; Hunter Douglas; Kohler Generators; Legrand, North America; and Ply Gem Building Products. HGTV delivers the superstar experts, fascinating families, compelling renovations and stunning transformations that make all things home fun. America’s favorite way to get entertaining, relatable and inspirational home and lifestyle content, HGTV offers: a top 10 cable network that is distributed to more than 90 million U.S. households; a website, HGTV.com, that attracts an average of nine million people each month; social media platforms that engage nearly nine million users; HGTV Magazine, a monthly publication that reaches more than one million readers and exclusive collections of home-oriented products through the HGTV HOME™ consumer products line. Viewers can become fans of HGTV and interact with other home improvement enthusiasts through Facebook, Twitter, Pinterest and Instagram. Headquartered in Knoxville, Tenn., HGTV is owned by Scripps Networks Interactive, Inc., which also owns and operates Food Network, Travel Channel, DIY Network, Cooking Channel and Great American Country.